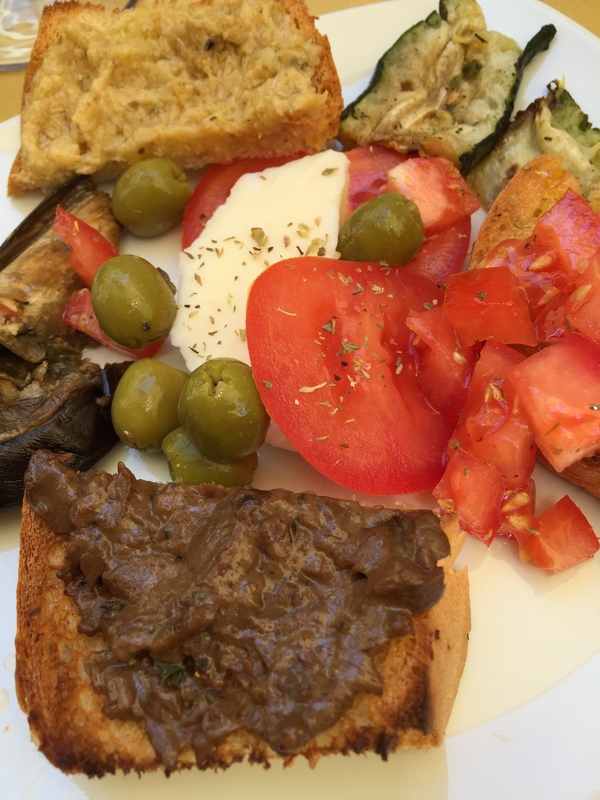 Food – I speak a lot about the food in Italy but it is truly amazing. It is mostly organic, healthy, tasty and delicious. Italians do not like to mix a lot of different flavors together. The flavors are subtle and make you want more. It is NOT the same as Italian food in other countries. We think of spaghetti and meatballs as Italian but it is NOT! You can find it in tourist areas but not in real Italian restaurants. Rule: Do not eat in tourist areas. It will not be the real thing and will be more expensive. 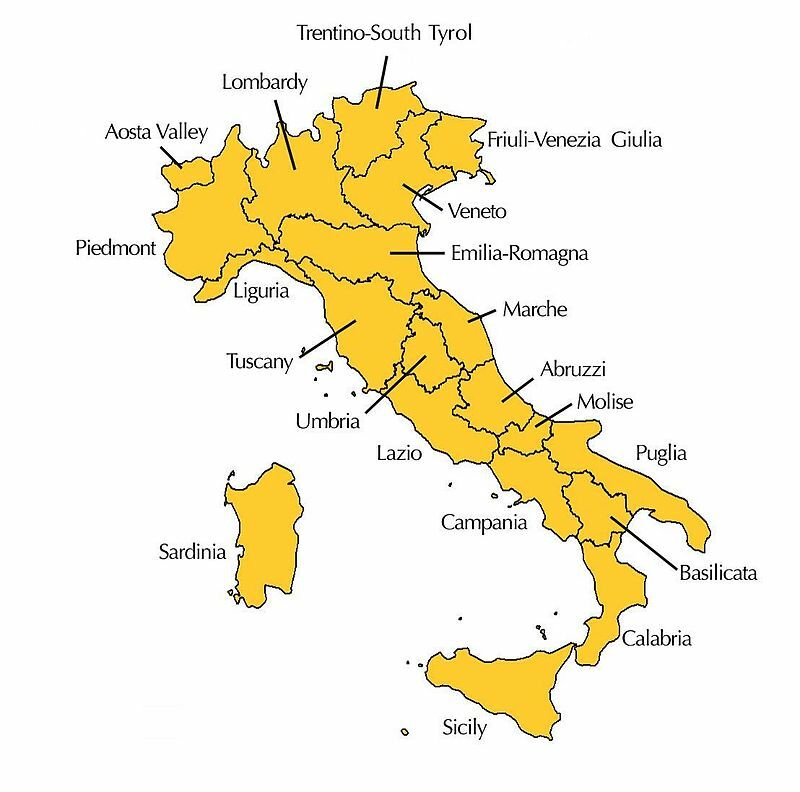 Get out of these areas and discover the real food of Italy. Wine – Again, I speak a lot about the wines of Italy. Try them! Other a carafe or 1/2 carafe of the local red or white wine. They are light and delicious. 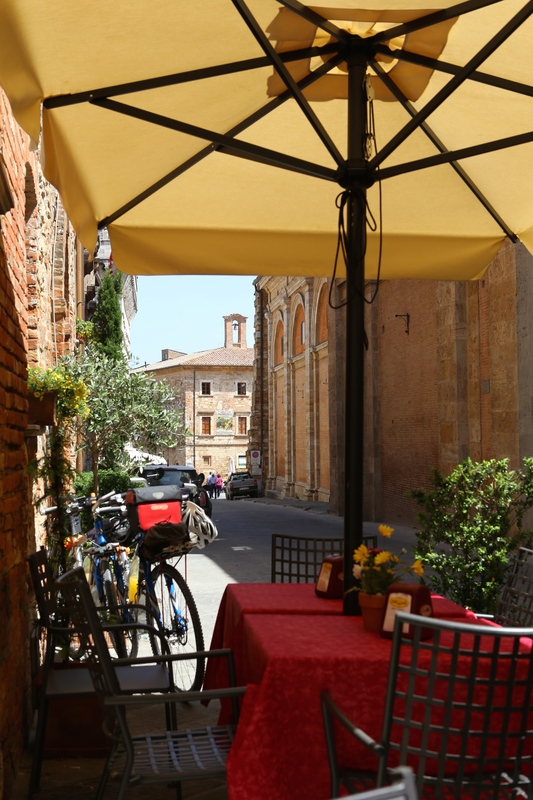 Go to an Enoteca and taste several wines while enjoying some small plates of food. Bars serve local wines as well. Rule: Order by the carafe not by the bottle. Museums – Italy has more museums than anyone could possibly visit. While in the major cities, see the well know museums. In smaller cities seek out their museums. I was once in a small town that was famous for its mushrooms. They discovered that the people who died and were buried did not decompose. There was a museum with real bodies you could see and touch if you wanted to. Rule: See the important museums but don’t miss the small ones. 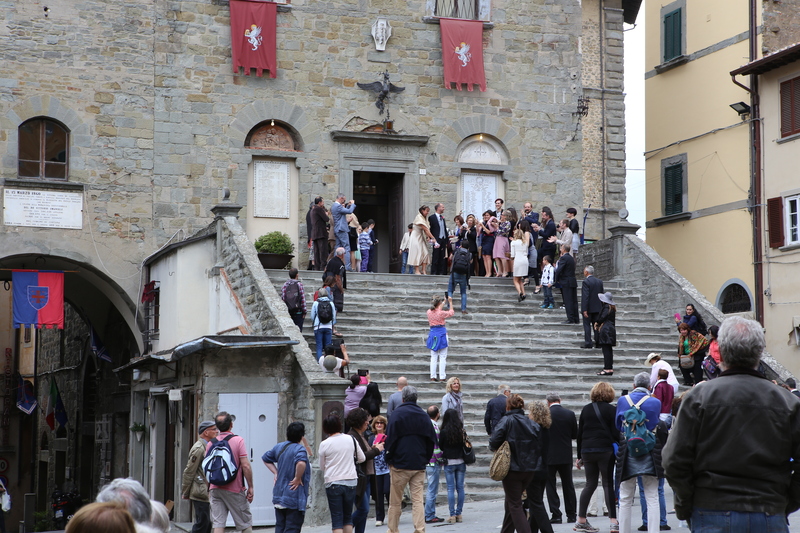 Churches – Italy has so many churches and bars. 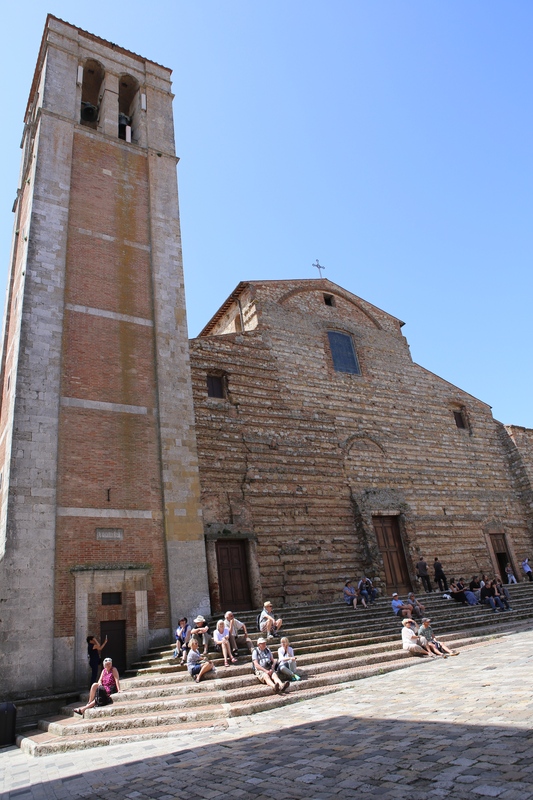 Each city usually has one dominant church usually a Duomo (Cathedral) and several smaller churches. Go inside the churches and look at the walls, ceilings and floors. That are true works of art. Go into the basements and crypts, If you can go onto the roof (Duomo in Milan) do it! Rule: Do not pass by churches! They are often the best museums around. 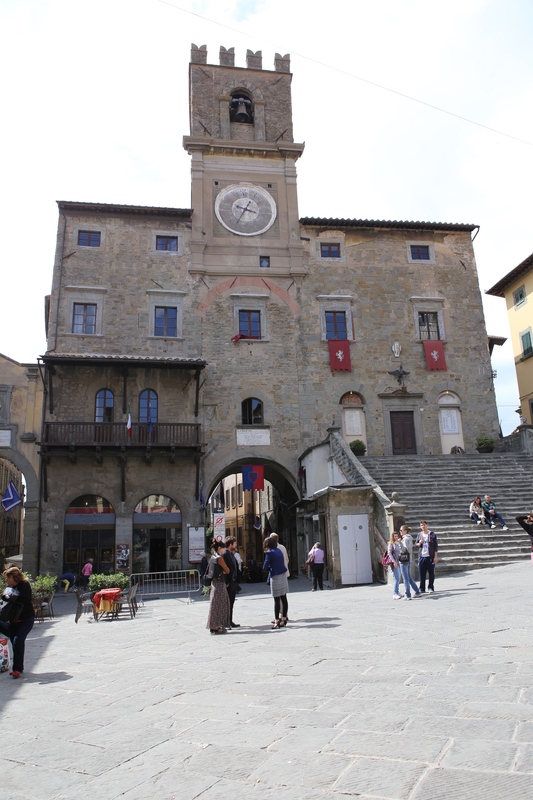 History – Italy is for you if you are a history buff. Many battles were fought here. 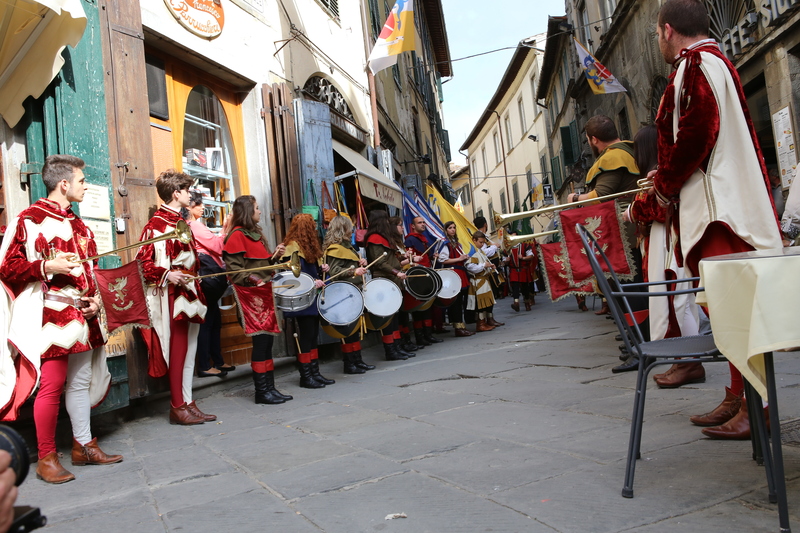 Before Italy was united into a country it was many warring cities. 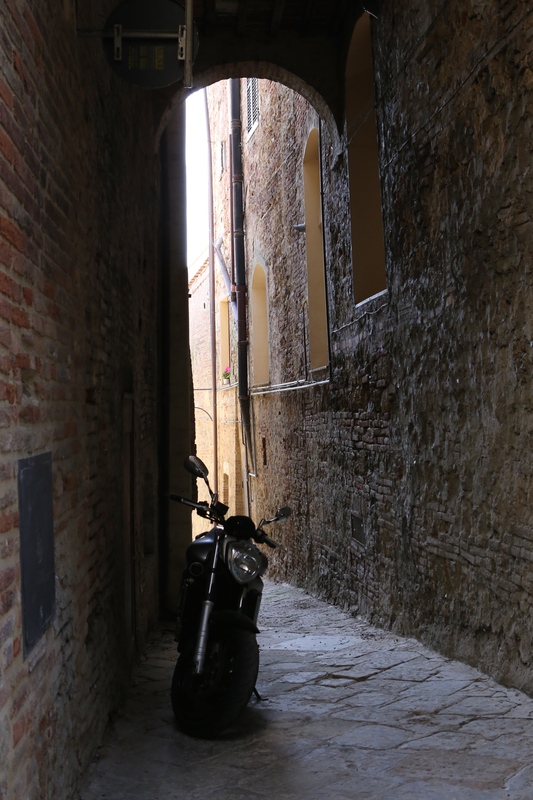 Don’t be afraid to visit the small cities you see from the road. Stop into the local bar for a coffee and paster or a sandwich. Walk the streets and see the church. The Romans had a major influence on our world. Were better to study this than Italy. 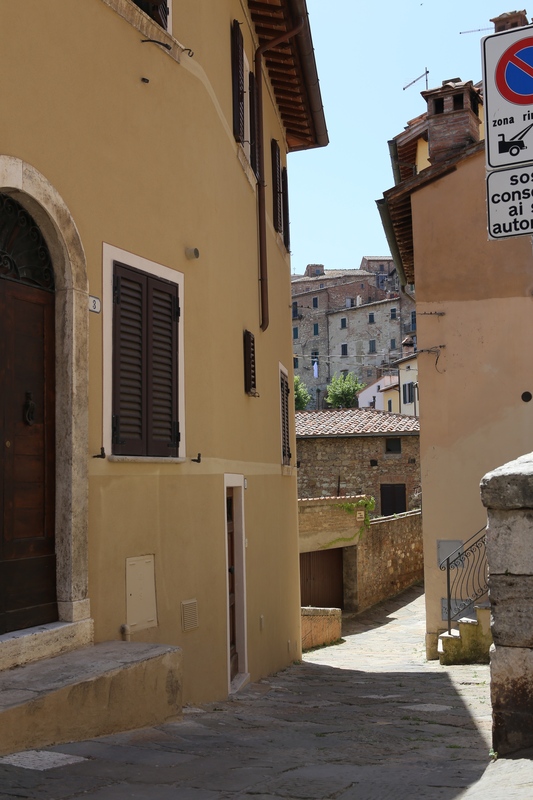 Rule: Get out of the major cities to see the real Italy. 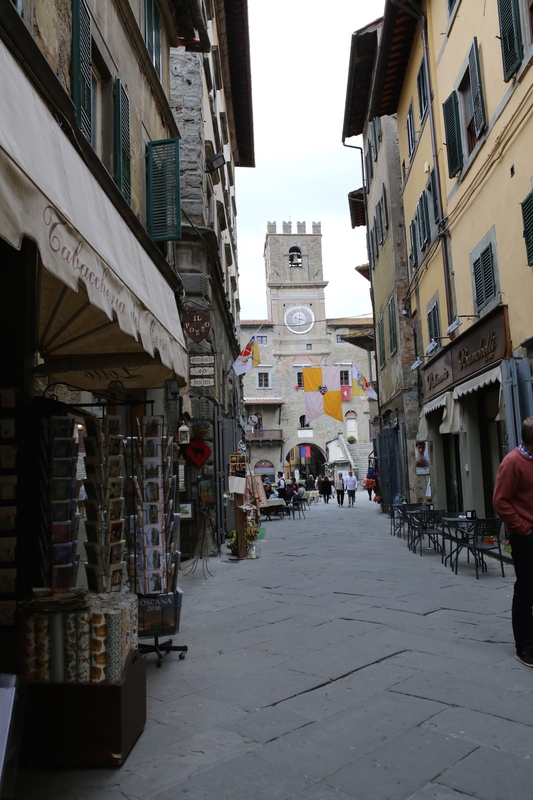 Shopping – This is Jo Anne’s favorite part of Italy. There are small mom & pop shops everywhere that still sell quality items for a fair price. The chains are coming but not that prevalent yet. Rule: Give your business to the small shop owners. 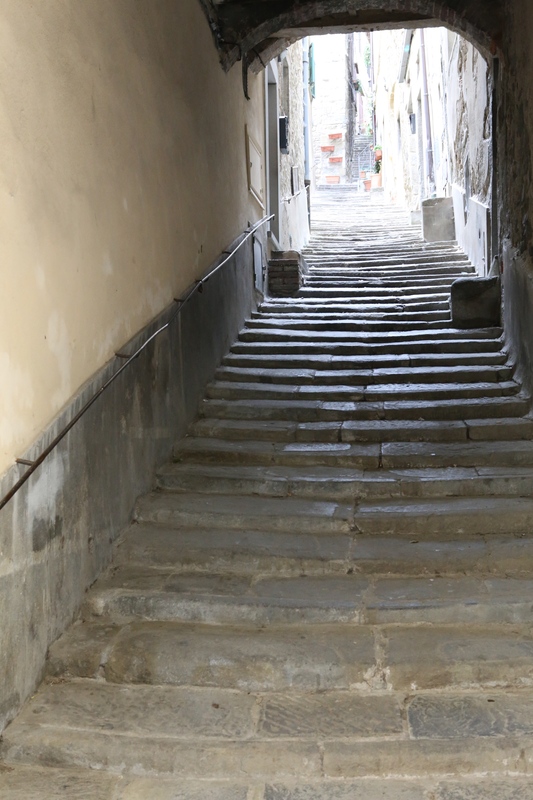 People – Italians are very friendly and want to communicate with you. 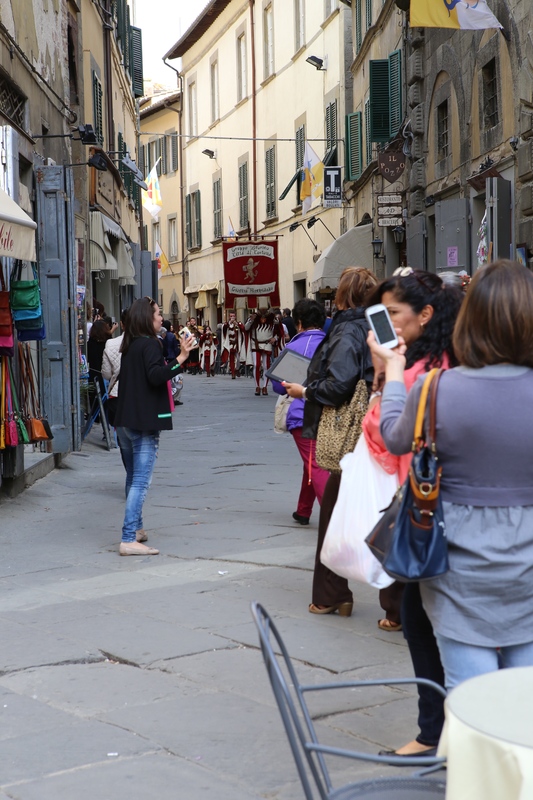 If you don’t know any Italian say Buon Giorno when you pass people on the street during the day. From sunset on you say Buona Sera. Buona Notte is only used for the last time when you are retiring for the night. When you reach out to Italians they will respond back to you. Rule: Try to communicate to people and they will try to communicate back. 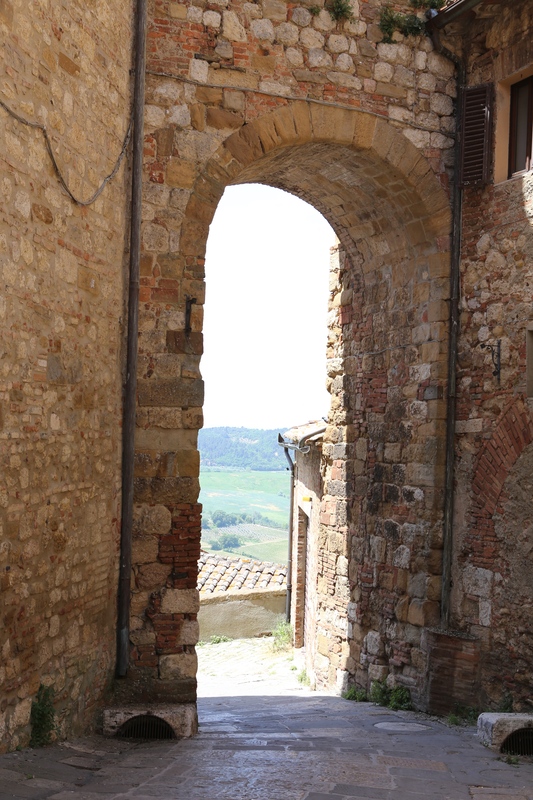 The Countryside – Italy is truly beautiful. Its mountains, volcanos and seaports are majestic. You will see small villages built high up on a mountain or on a great beach. No visit should be done without a visit to the countryside. 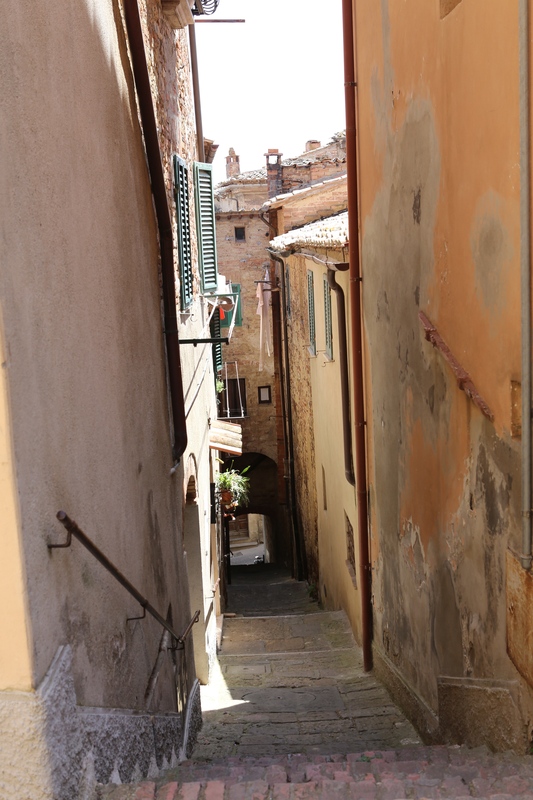 If you are going mostly to Italy’s major cities, take a train, bus or car out into the countryside. Rule: Get out into the countryside and explore. There are treasures here. Italy is to be enjoyed. You will love it if you go there knowing you are visiting a foreign country that does things different from elsewhere. Don’t compare your country to Italy. They are different. Don’t look for food from home. Eat Italian. Be polite and Courteous. You will enjoy your visit so much better. Italy is well-known for its wines. 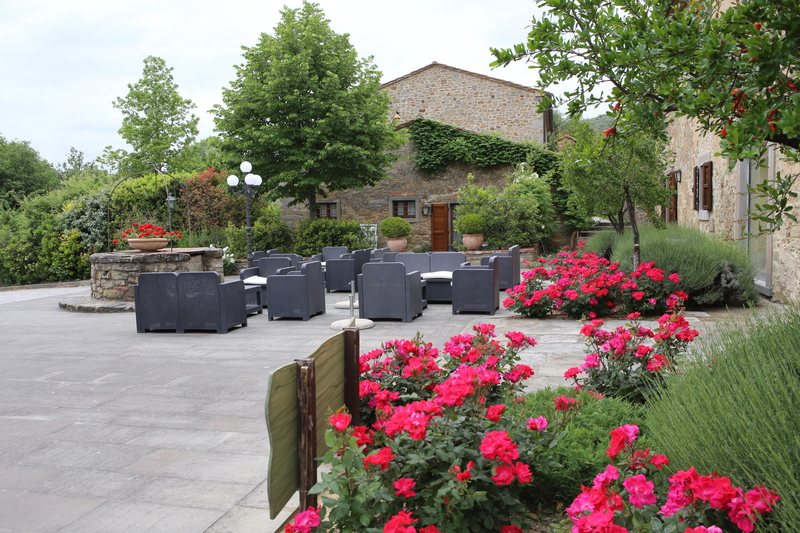 Most wine drinkers know the Chianti, Super Tuscan, Brunello, Barolo and other popular wines. Italy has so much more to offer in wines. Each region is known for its local grapes and the wines they make. Where ever you plan to go in Italy, you will find great wines. For special occasions we will buy a bottle of a great Brunello to celebrate. In most restaurants we order the local wine in a carafe. You get very good wine for a very good price. There are no bottle, cork, foil and label costs. The restaurants buy it in bulk and serve it by a half or full liter carafe. This allows you to taste the different wines in a region. 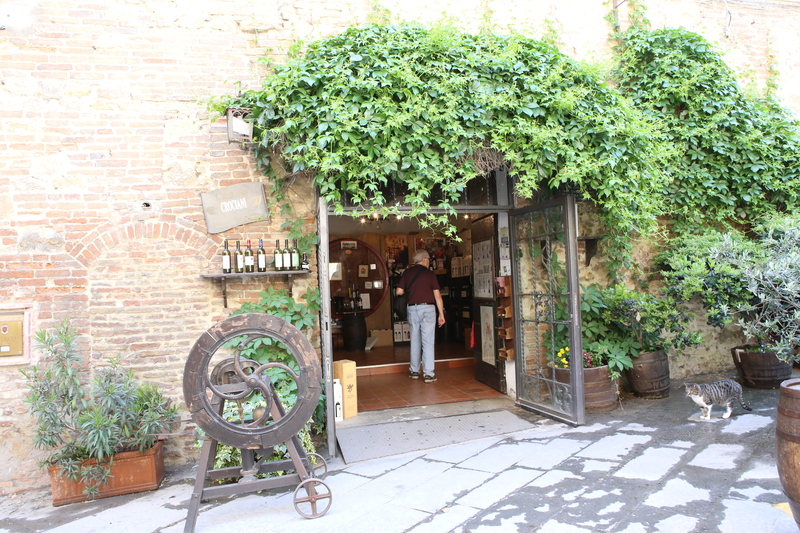 A great way to taste wines in Italy is to visit a local Enoteca. These are small places for tasting several different wines. They usually serve small plates of food as well. Wine really goes with anything from pizza and pasta to a gourmet meal. Enjoy it! Wouldn’t it be a great trip to start in the north-west of Italy and work your way down to the South-East tasting Italy’s fine wines. Of course we would stop to see the sites as well. By the time you were done, you would have a great appreciation for the wines of Italy. Which regions would you fall in love with? Andiamo! Read the article, In Italy, vineyards worth traveling across half the world. Look at the color of the wine. Reds should have a deep color while whites should be clear. A dark almost brown edge around the wine indicates an aged wine. A very dark edge might indicate the wine is passed its time and bad. Swirl the wine in your glass to release its bouquet. A wine glass should never be filled to the top. Put your nose in the glass and smell the aromas. A full glass might drown you. Close your eyes and try to imagine the smells. Now sip the wine and swirl it in your mouth to get the odors into the back of your throat and nose. Swallow and complete the taste. Did you enjoy the wine? Wine is one of the most complex substances on Earth. Enjoy it slowly and fully. An Enoteca in Italy is a place to test many different wines. They usually serve small dishes of food to clear your palate and better enjoy your wine tasting experience. Now you are in Italy and have a great small hotel. Where do you eat? I have posted on this before but to be complete in this series, we will post it again. Do not eat at tourist places – they are usually close to the monuments tourists go to see. The food is not real Italian. You can find hamburgers, poorly prepared pasta and cheesy pizza. Restorante are top of the line restaurants – They serve excellent food but are expensive. Trottoria’s are local food for a moderate price – This is where we like to eat. They are everywhere and have fresh local food prepared correctly. Pizzeria – These are restaurants that serve Pizza. You can have Restrorante and Pizzeria, Trattoria and Pizzeria or just Pizzeria. 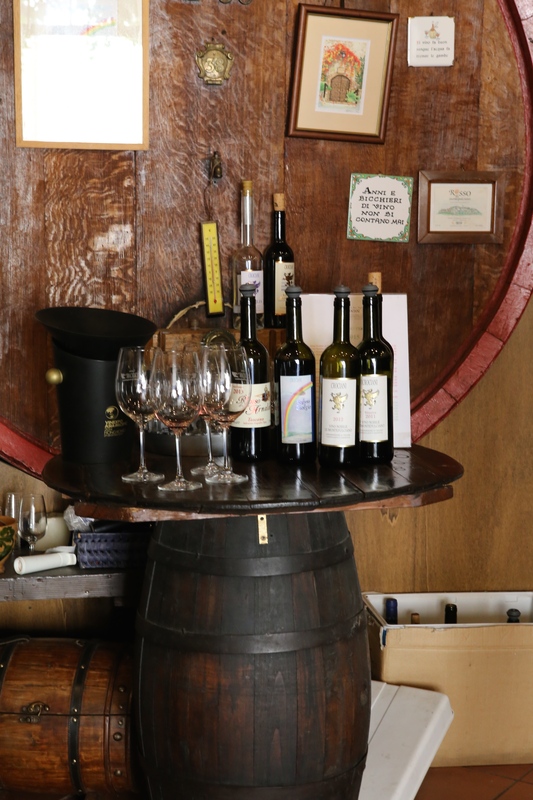 Enotecca’s – these are wine bars that allow you to buy and sample different wines. You can usually eat small dishes as well. This is a great way to taste some of the local wines and determine which you like. Breakfast is easy! Go to a local bar … that’s right a bar. They serve coffee (espresso or American or Cappuccino) and pastries. Cornetto is a croissant like pastry. 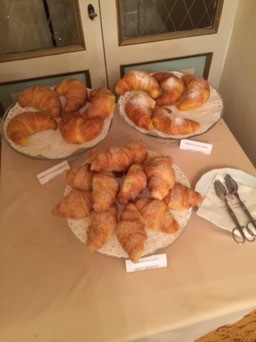 The pastries are magnificent. Crispy and light. Normally you pick what you want and eat and then go to cash register and say what you had and pay. Some bars require you to pay in advance and take the ticket to the bar and order your food. Gelateria – Italian ice cream. These places have a large number of types of ice cream. They are all made fresh and served soft. You can ask for a sample of several types and then choose what you want. You can get your gelato in a cone or a dish. Some places even make fresh waffle cones. Gelato is generally lower in calories, fat, cream, and sugar than other styles of ice cream. Auto Grills – These are restaurants on the autostrada. They have surprisingly good food. You can get a panini, pasta, or sweet rolls. They also have tourist things like bags of pasta, candy and cookies. Fruit & Vegetable stands/stores – Most large and small towns have these. Stop and buy some fruit to eat. Grapes, strawberries, peaches, apples or what ever is in season. Smell the fruit! You can actually smell fruit that is in season and ripe. Choose the most aromatic ones. Choose wisely and enjoy the food. You don’t need to speak Italian. Just read the menu. Most items are listed the same as in nice Italian restaurants in the states. Point to what you want. 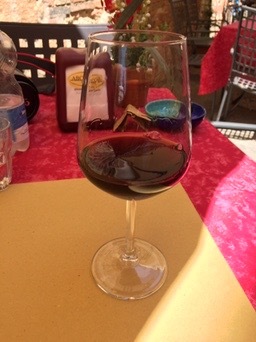 Ordering the house wine is usually a treat in Italy. It is very good and inexpensive. It doesn’t come in a bottle but a litter or half litter pitcher.